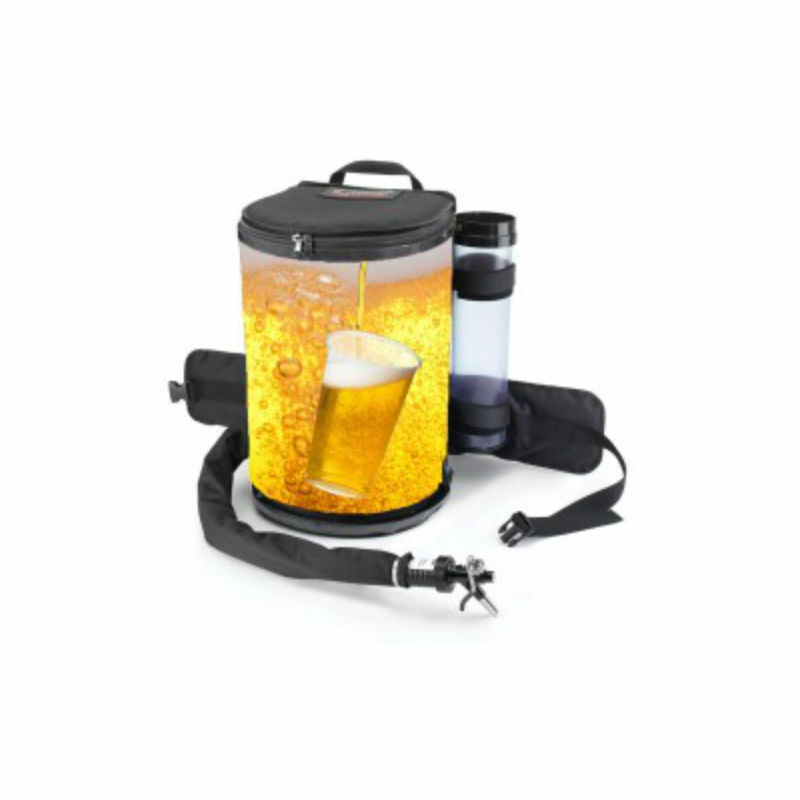 Backpack Beverage System – Backpack Beer Dispenser – Backpack Coffee Dispenser – Backpack Drink System – Beverage Dispenser Backpack – Beverage Dispensing Backpacks – Carbonated Beverage Dispensing Backpack – Hot Beverage Dispenser Backpack – Mobile Systems Drinks – Mobile Drink Systems – Backpack Beverage Dispenser – Mobile Drinks Dispenser – Mobile Vending Backpack Drink Dispenser. 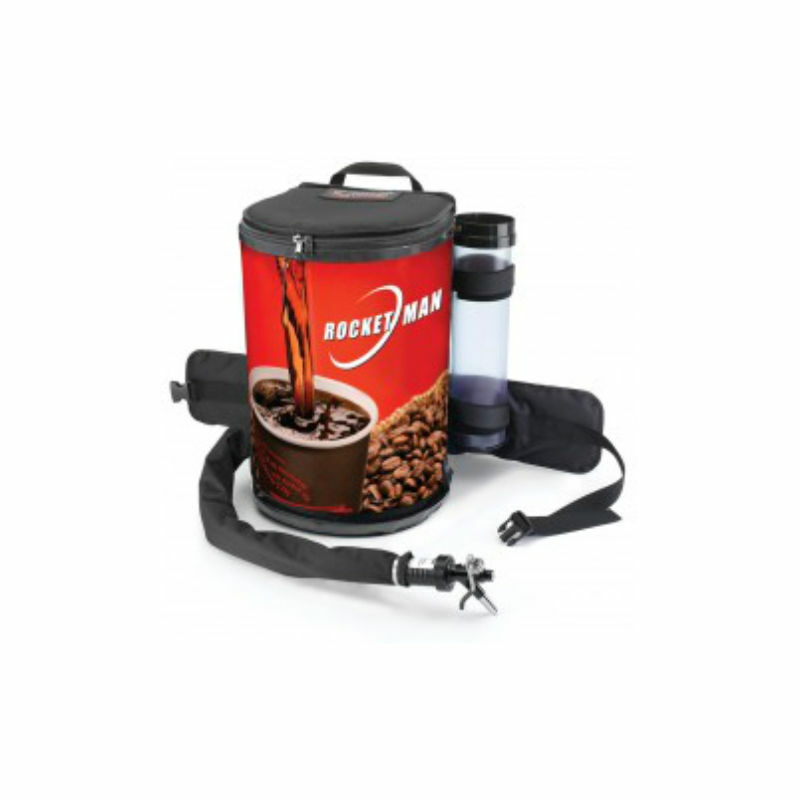 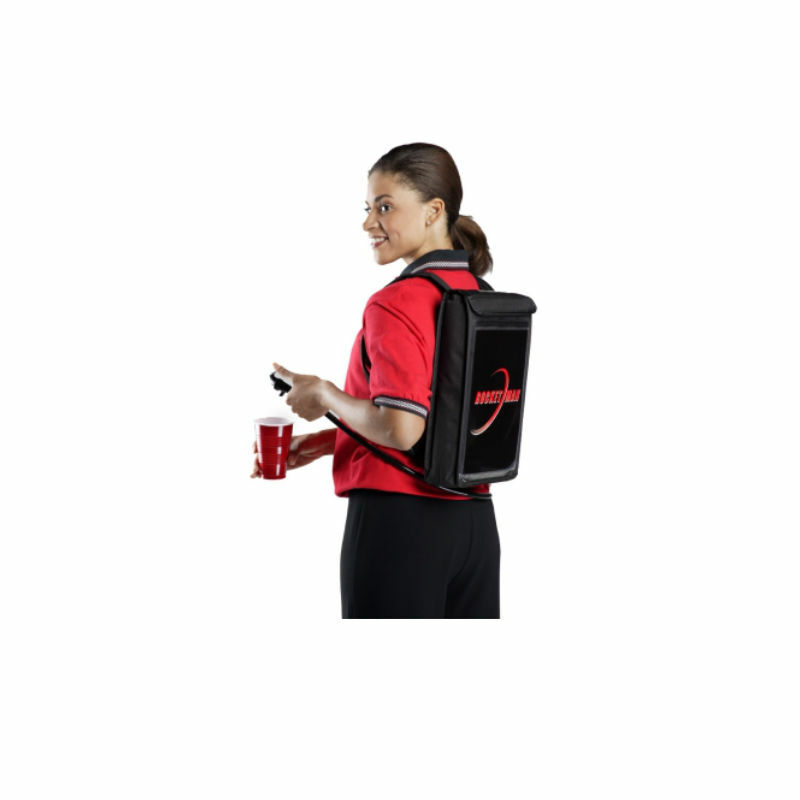 Rocket Man Equipment, is the leading global manufacturer of mobile equipment ( Backpack Drink Dispenser – Serves Hot / Cold Drinks ) intended for sale of all kinds of drinks and snacks on a global scale. 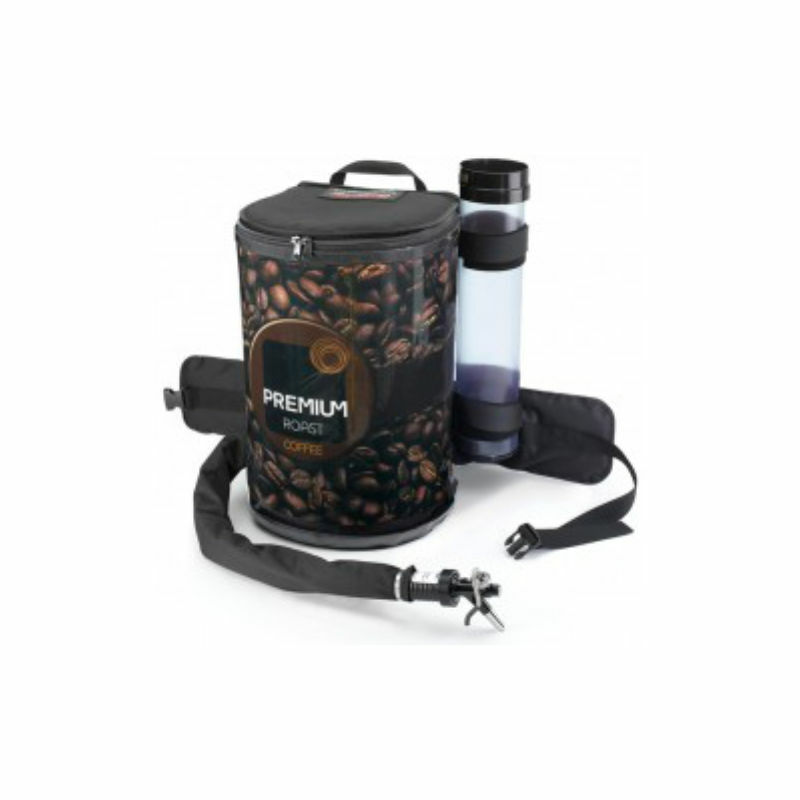 Since its begining in 1992, when it developed its first prototype in a garage ( Backpack Coffee Dispender ), to this day, has had a demonstrated success in carrying out exports to more than 75 countries around the world, with a constant presence in the biggest world events. 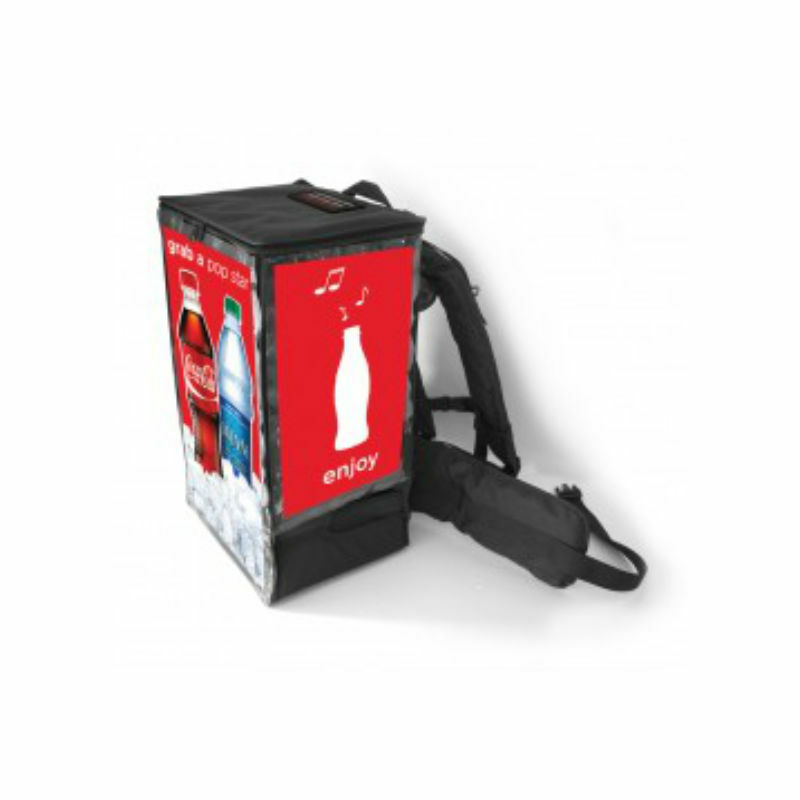 The development, assembly and technical assistance to their products ( Mobile Drink Systems ) are made in its plant, to ensure the best quality and fast delivery, worldwide.